In 1956 the critics said Elvis was a novelty and his popularity would fade rapidly as fans went on to the next big fad. 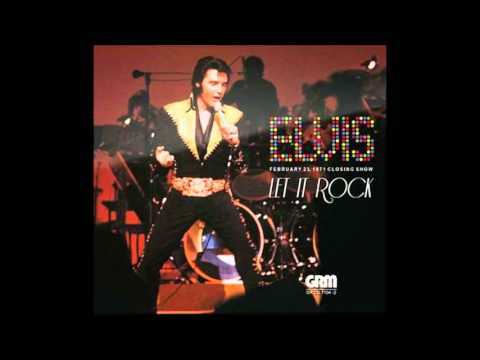 But instead in 1957 the Elvis thing EXPLODED to unheard of levels. His popularity continued to grow including fans in England, Australia, Japan and virtually the World. 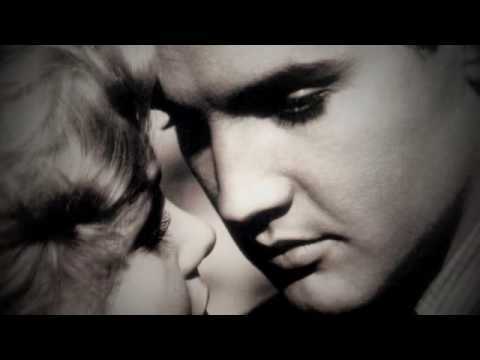 Elvis's first full color movie was "Loving You" and told a story very much like Elvis's real life. In 1956 the critics said Elvis was a novelty and his popularity would fade rapidly as fans went on to the next big fad. But instead in 1957 the Elvis thing EXPLODED to unheard of levels. His popularity continued to grow including fans in England, Australia, Japan and virtually the World. 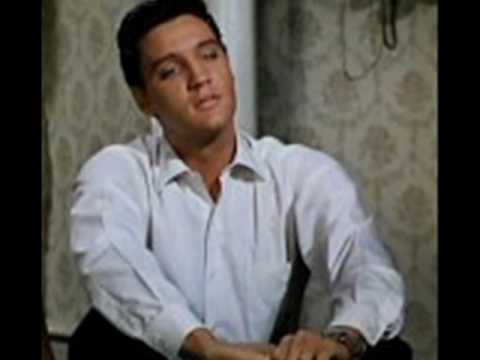 Elvis’s first full color movie was “Loving You” and told a story very much like Elvis’s real life.